Treat yourself to some cool collectibles & novelty items from ThinkGeek Canada. Shop online today and save 25% off Easy Halloween Costumes by using the promo code EASY25 at checkout. In addition, save 25% off Women’s Apparel (Prices reflect discount). Also, save up to 70% off Sale Items. 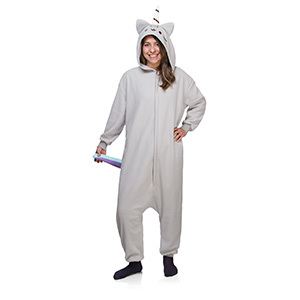 This Pusheenicorn Unisex Kigurumi Lounger is on sale for only $45 (originally $59.99) when you use the code EASY25 at checkout to receive the 25% off costumes discount. You save $14.99! If you’re not familiar with kigurumi, they’re basically one-size-fits-most-adult-humans onesies. 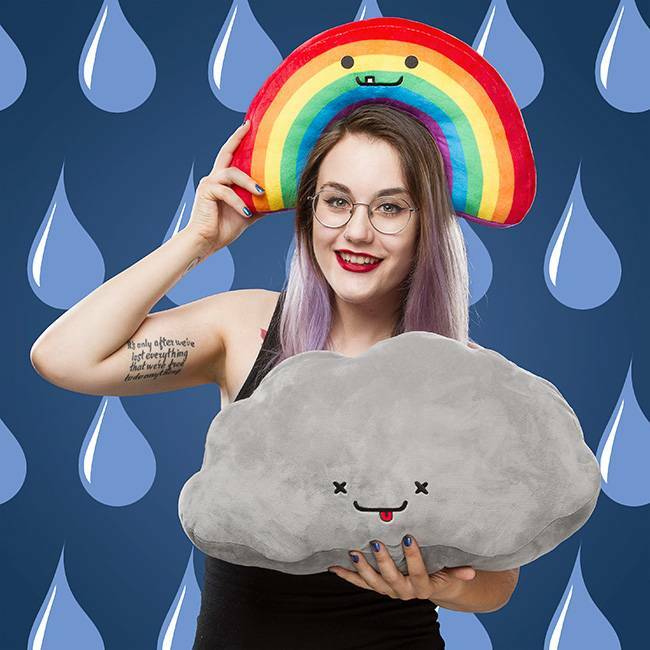 They’re warm and fuzzy and snuggly and everything that a product dedicated to Pusheen should be. They’re perfect for Pajama Day at school or work. The hood, decorated with Pusheenicorn’s face, ears, and horn, is great for pulling over your head to make the world go away. And the tail is good for righting yourself if you fall out a tall building. Or so we hear. We do not recommend you try this. ThinkGeek offers a standard flat rate shipping fee to Canada for $12.95. Prices are in USD.